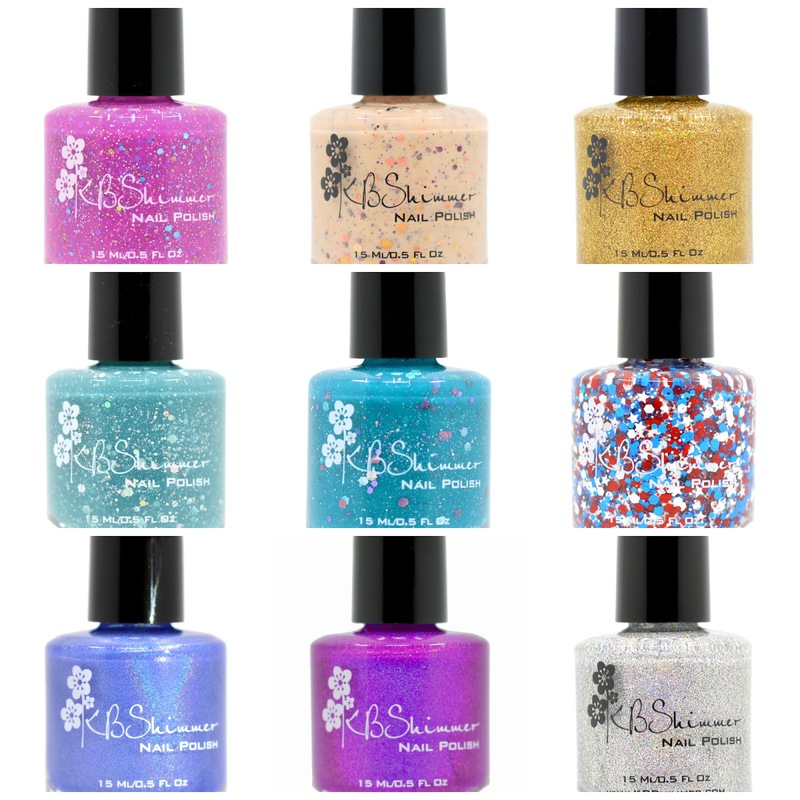 KBShimmer launches the Summer Collection, Part 2: an explosion of glitter and tropic inspired, beach ready shades! Sparkle and shine from your fingers to your toes with fun combos and formulas you can only get from indie darling, KBShimmer! The Summer Collection, Part 2 will launch May 15, 2015 and retail for $8.75. Have you seen the press release for Summer Part 1! It's going to be a KBShimmer summer for sure! There are even more shades on the way!